I have been told, the greatest events in British Motor Racing happens here at Silverstone. This is the longest track in the country, and one of the most demanding. 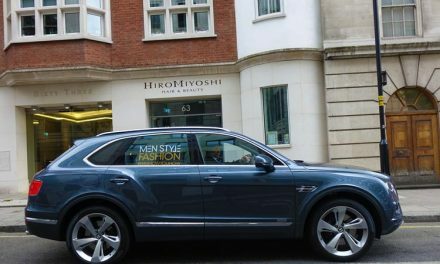 So whilst reviewing the Bentley Bentayga, reviewing the Bentley Bentayga. 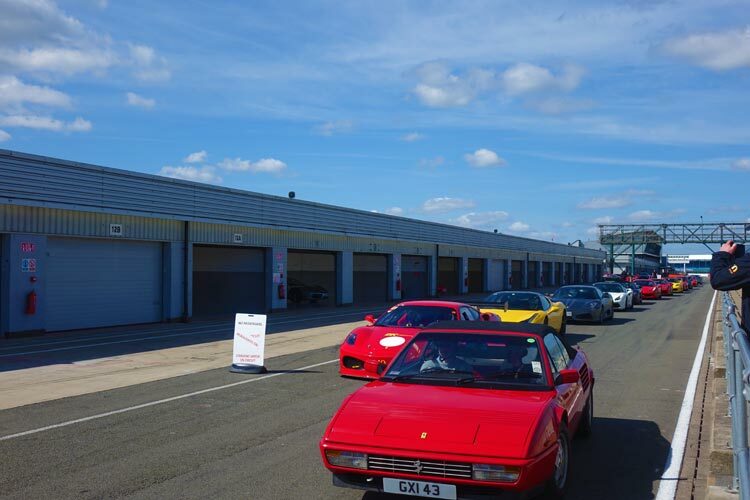 I was invited to experience a track day with Ferrari Club. Initially I was allowed to film and chat to the drivers and understand more, about their love for the Ferrari brand. 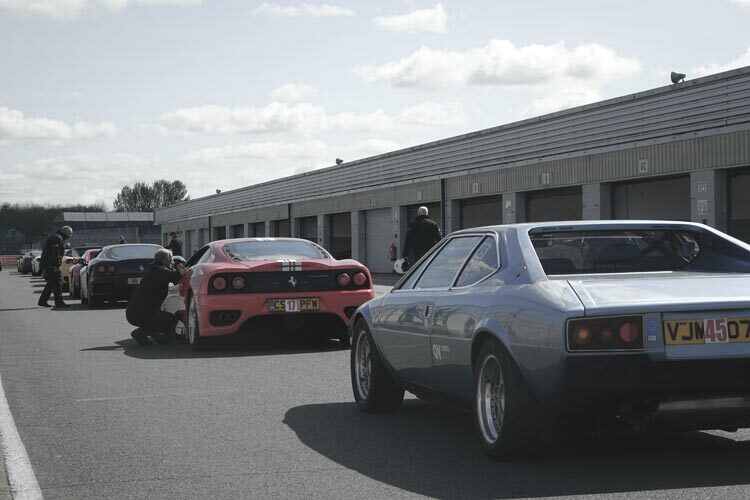 Track day is where you can drive your own* car at Silverstone, the UK’s only F1 circuit. This is the longest track in the country, and one of the most demanding. 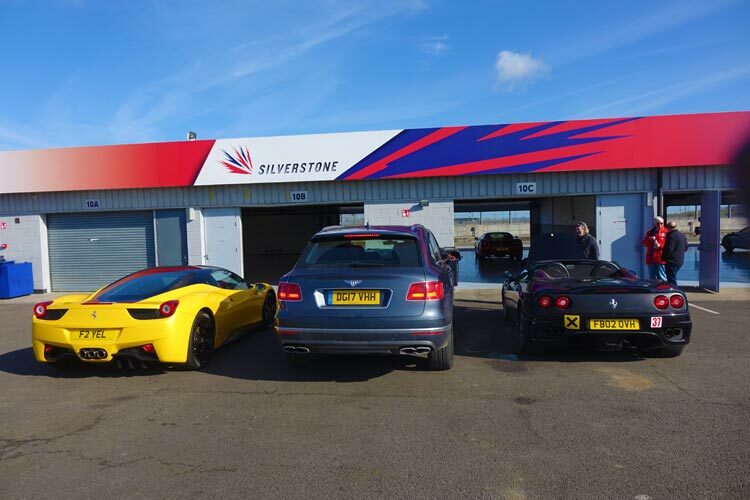 It is based at The Silverstone Wing our state of the art Pit and Paddock complex in where you’ll enjoy world-class facilities, including F1 garages (you can even book your own), and the Media Café that overlooks the track. The track stays open over lunch and there’s an open pit lane, so you have plenty of time out on the track. They even offer in car training from top instructors, such as Tony. I come from an Italian background and understand the importance of my parents heritage. When it comes to style, food and the brand Ferrari. I totally get the obsession, when it comes to speed and these super cars. But what I did not understand is the psychology of the men, I met at the Ferrari Club track day. 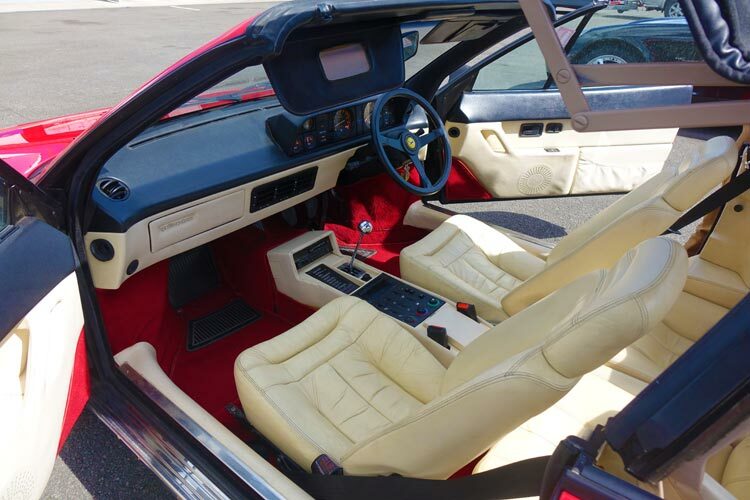 I was on a mission to find out more about the men who buy into Ferrari. 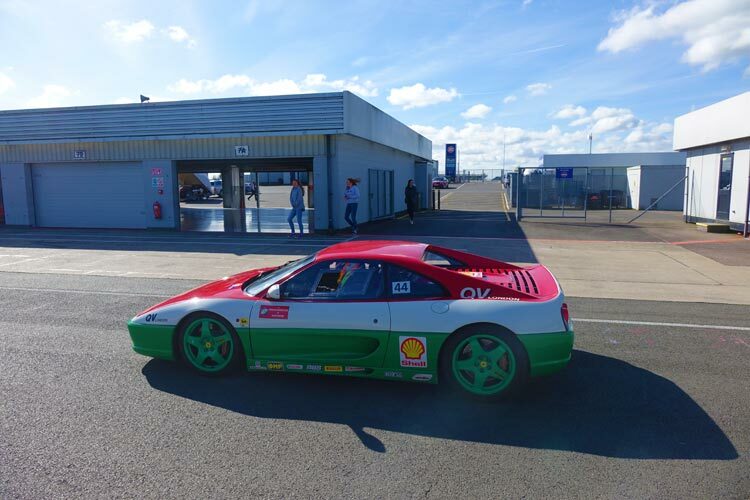 It was amazing to turn up at Silverstone driving up to the track to see and witness so many different iconic Ferrari super cars created over the years. I wanted to learn and understand more about the man and his Ferrari. I wanted to understand why some men choose, to buy a Ferrari together and only drive it four times a year. I also wanted to understand why a man would spend so much money in buying a Ferrari and then to be told. It was his first time driving it after four years. I wanted to understand, why a man who would hire a car physiologist. Who’s soul purpose was to kindly remind the owner that the car he was driving, was expensive and that he was to behave on the track. I wanted to understand, that when some men choose to be on the track with a driving instructors. How that actually felt like. 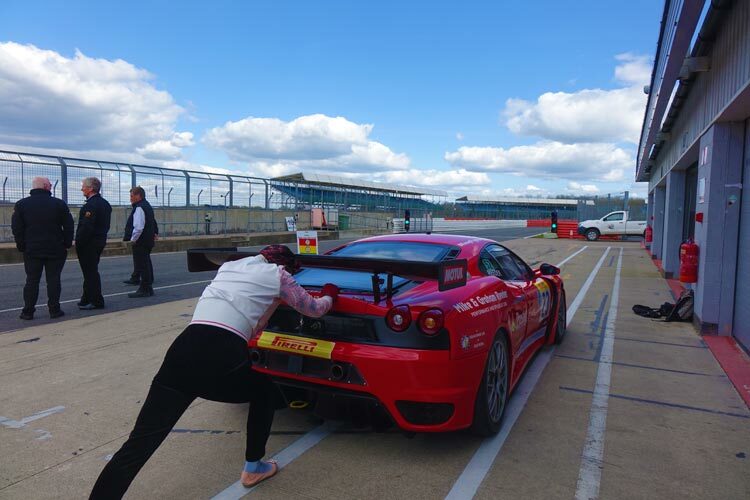 Finally I wanted to understand and experience first hand the addiction and speed inside a Ferrari at Silverstone. Regarding their sense of style. I was intrigued about their onesies and their vintage style shoes. On average value of each Ferrari. is around 200k. Normally on a track day there are about 80 cars on a day. So roughly the total value I experienced on the day at Silverstone was, in the region of around £16,000,000. I was introduced to car racing legends. Tony Jones and Graham Reeder. Who have supported and been loyal to the Ferrari brand for over twenty years. If there were two men that were going to answer my questions it was going to be these two. 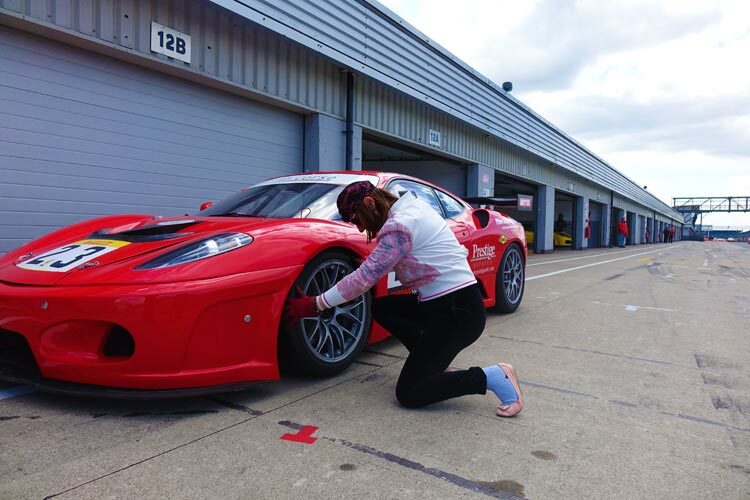 For the last ten years Mike and Graham Reeder have been racing Ferraris in the Maranello Ferrari Challenge. Winning the championship in 1998, 2000 and 2003 has helped establish a reputation for race preparation and expertise in the Ferrari marque. When Graham, offered to take me around the track. I was so excited. 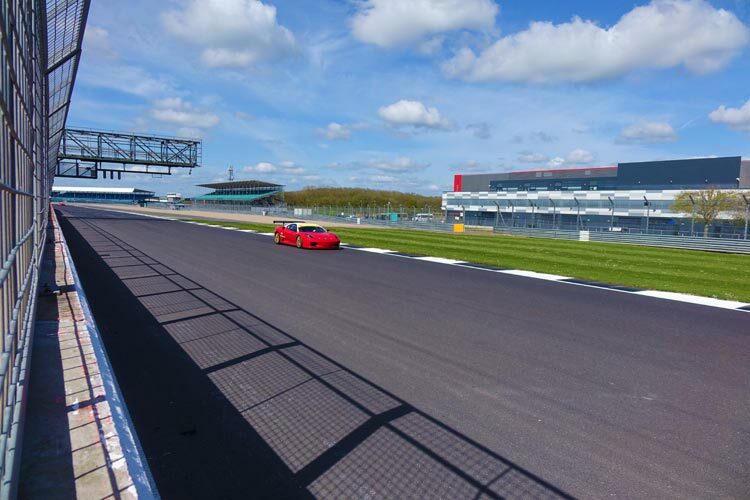 This was the first time ever I have been to Silverstone let alone in a Ferrari. Those many years of wondering was coming to and end. I was about to be taken around the icon track. The car’s history, I was about to experience is as follows. Ferrari unveiled the F430 at the 2004 Paris Motor Show with an entirely new 4300cc V8 engine. It had very good aerodynamic efficiency, an aluminium chassis and some clever styling cues reminiscent of earlier Ferrari race cars, notably the 156 ‘sharknose’ F1. For the 2007 season the car, converted by the world renowned and factory approved, Kessel Racing, (No.7), was used in the British GT Championship with Hector Lester and Allan Simonsen, joined on occasions by Tim Mullen. This was a very successful year with 4 wins – including the Silverstone 2 hour event – and a further second and two third places. 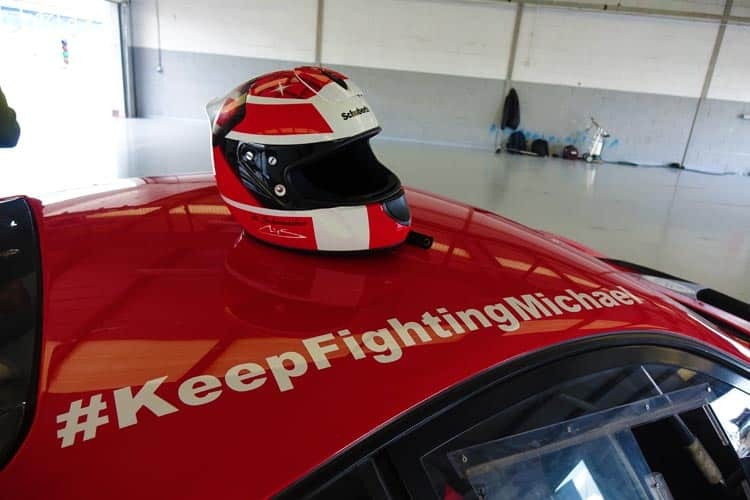 By 2006 a full race programme in GT racing was in full swing with Michelotto and Kessel Racing actively involved in converting cars on behalf of the factory. The car proved to be very successful in the American Le Mans Series, Le Mans Series and The FIA GT Championship. 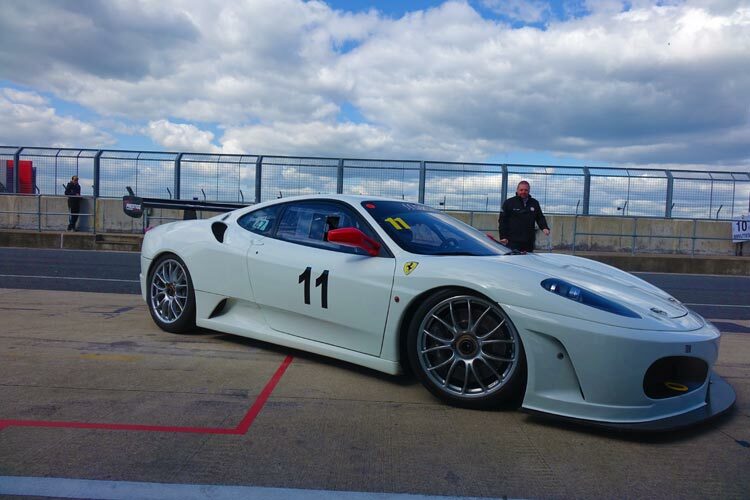 This car is one of the most successful Ferrari F430s’ and the winner of the first FIA GT3 Championship race at Silverstone in 2006, then driven by Hector Lester and Allan Simonsen. The following day the pairing achieved a second place. Supplied new in that year it was run by ‘Road and Track’ of Scotland but entered under ‘JMB Racing’ of Monaco, as they needed an additional car to conform to the three car team format. 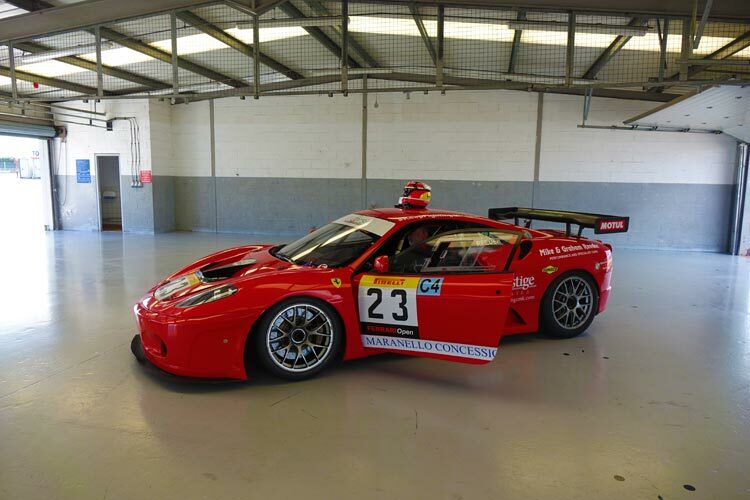 Donor F430 Challenge cars were needed to update and race in British GT and they were in short supply. By 2008, the reputation of the car was still further enhanced, this time internationally, with participation in the Australian GT3 series supporting the Formula One Grand Prix at Albert Park, Melbourne. Hector Lester was first and second in the two races. It returned to Australia in the 2011 season to compete in the Bathurst 12hr event where it finished 6th overall. 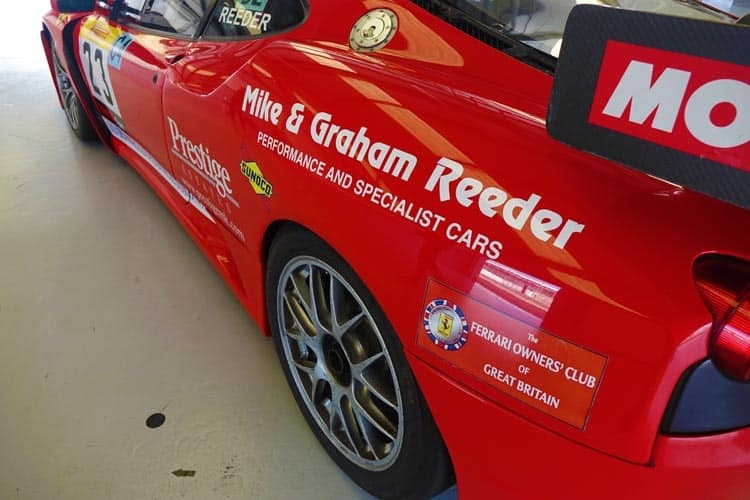 After being unused for a couple of years as Hector Lester moved on to the new F458 Challenge cars it was purchased by Graham Reeder in late 2013. He ran the car in a number of Pirelli Ferrari Open races during 2014/15 with Silverstone based co-driver Tony Jones. 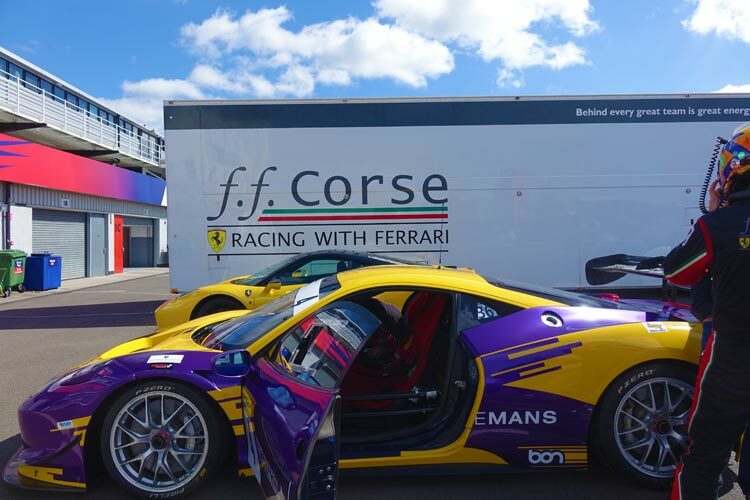 They recorded a number of podium finishes against the faster F458 Challenge cars. In this interview you will hear Tony’s story and his love for Ferrari. A great guy with loads of talent. 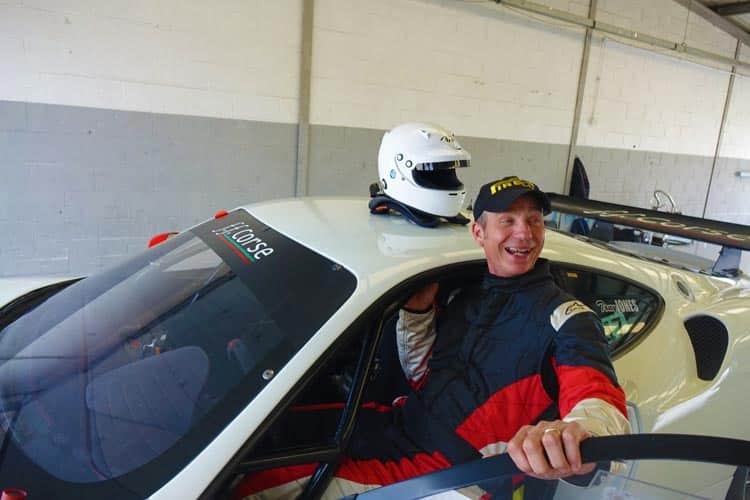 You can get Tony to guide you around the track as he is a professional instructor. On this occasion trending vintage Ferrari wear too. Tony shows me how to get into the Ferrari, without falling out of the car. 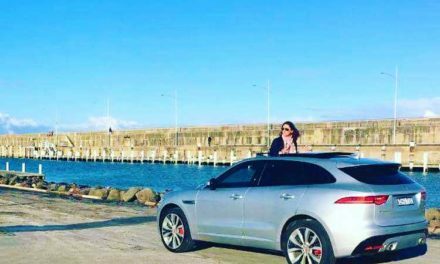 Once I managed to climb into the car, that was a skill in itself, I was ready to go. Graham assured me at anytime if I felt uncomfortable to raise my hand up in the air. To be honest I had no idea what to expect. What was that G Force going to be like? I am not talking about the Gracie force here. I wondered, if I was going to be terrified, if I was going to collapse under the pressure. The key here was. I had my utmost confidence in Graham. This is important for anyone going out on track days. Don’t get in the car if you have any doubt about the driver. What was that G Force going to be like? I am not talking about the Gracie force here. From the moment I was strapped in, the reality begin to hit. The way I was tightly tucked in, this was going to be a driving experiencing like no other. As we bolted down that track and around those corners, I was hooked. 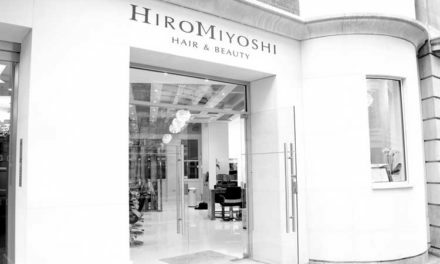 I was consciously aware of relaxing my body and taking it all in. 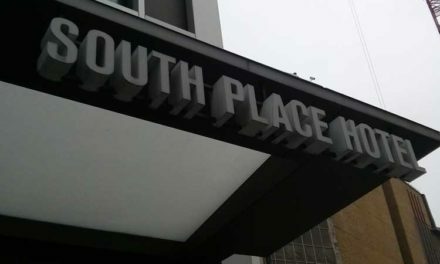 Much harder than you think. I could not believe the braking force around those corners. The handling of the car and the engineering this Ferrari had. As I was just about to relax and take every second of it in. In pure Ferrari form, the accelerator got stuck. Over and out. I was left like a lady without her shoes. Wanting more but not been able to go anywhere. A Ferrari is like any women. If you don’t give her the respect, she won’t behave. It was not the only Ferrari that broke down through out the day. I was shocked to see how many Ferrari’s needed so much attention. But I guess if you’re a petrol head then it’s part of the sport. I am not a petrol head, but I now understand the addiction. 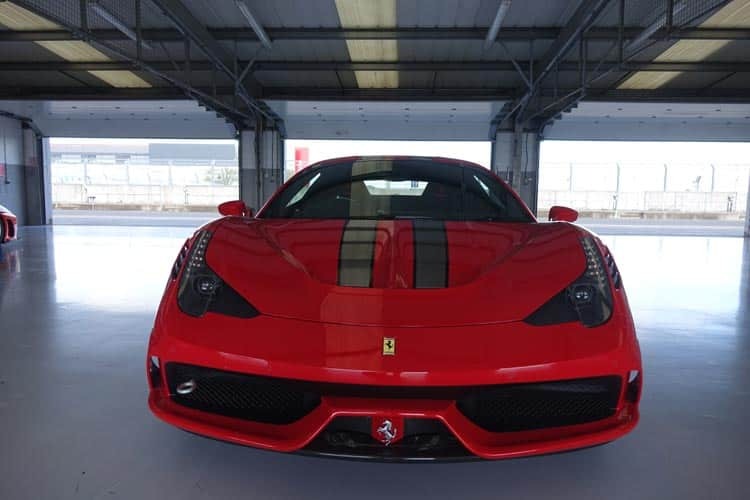 Thank you so very much to Graham Reeder for taking me around the Silverstone track and Tony for giving more incite into the world of Ferrari. Until we meet again. PreviousDon’t Let Anybody Else’s Bad Choice Determine Your Destiny.